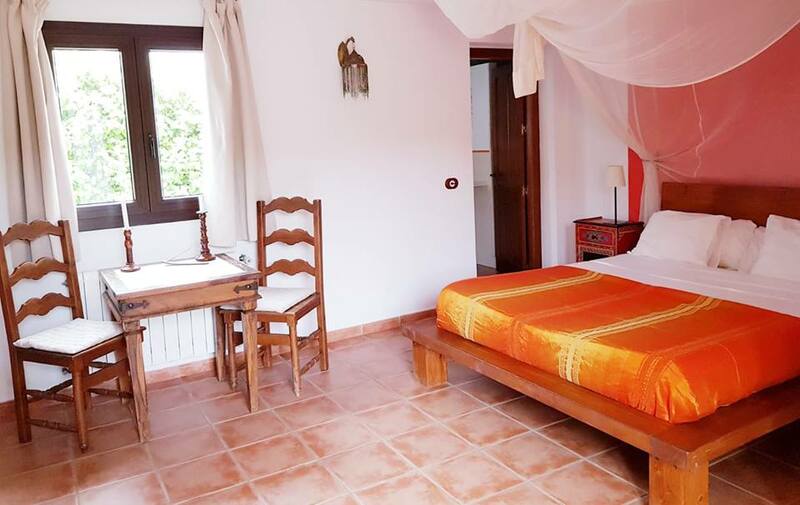 Paraiso Perdido, boutique bed and breakfast, welcomes you in a lovely private atmosphere. 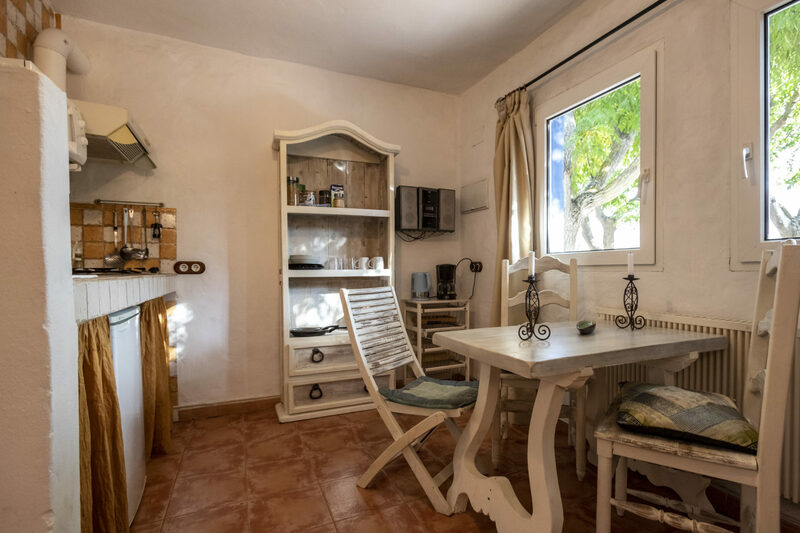 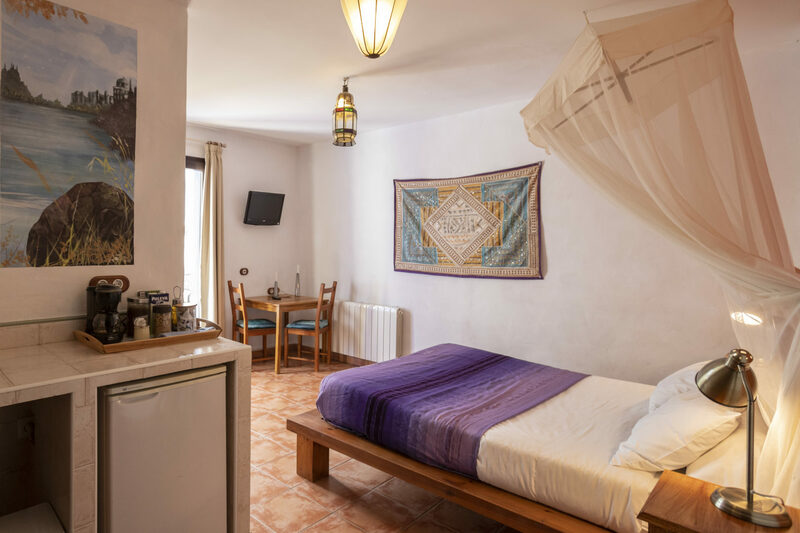 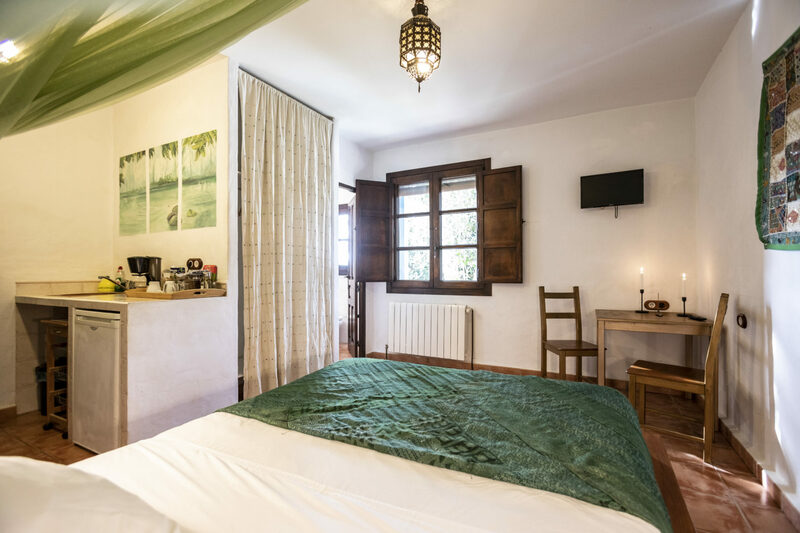 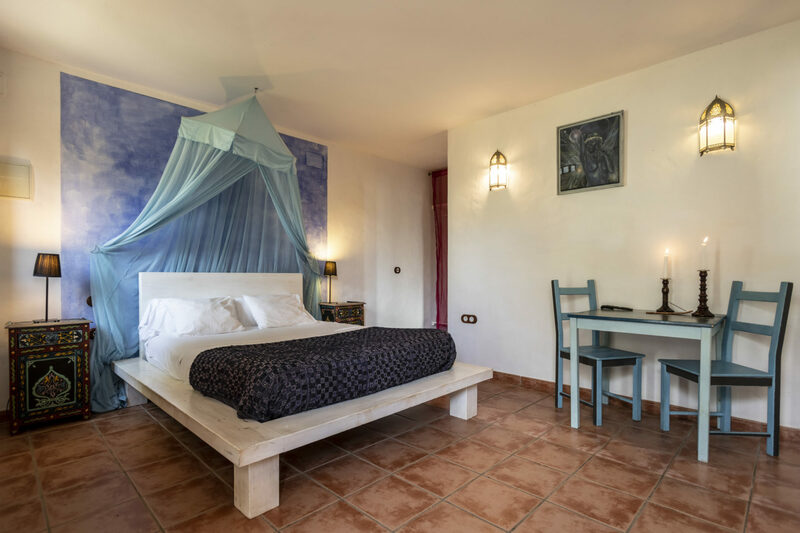 With only a few rooms, suites and two cottages, there`s lots of space to make yourself entirely at home and taste the typical Andalusian atmosphere with its traditional Spanish as well as Moorish influences. 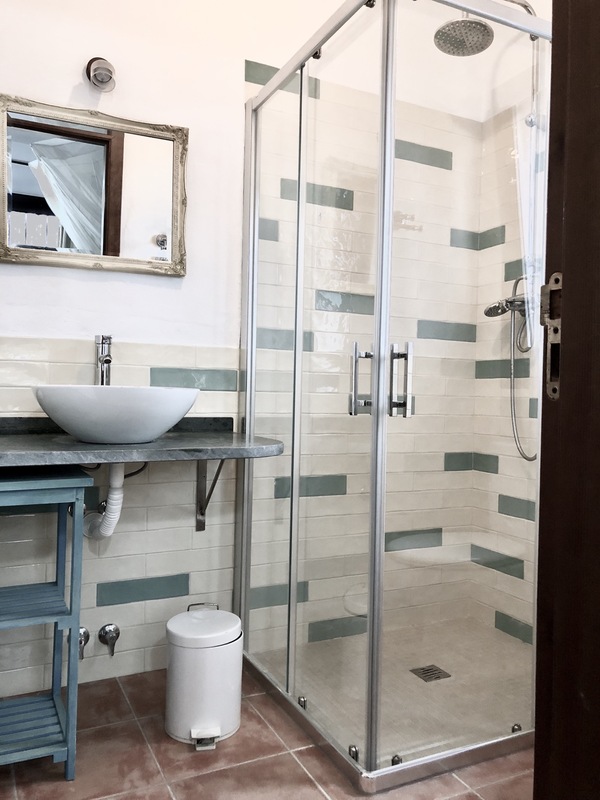 Each room in this bed and breakfast has its own unique character. 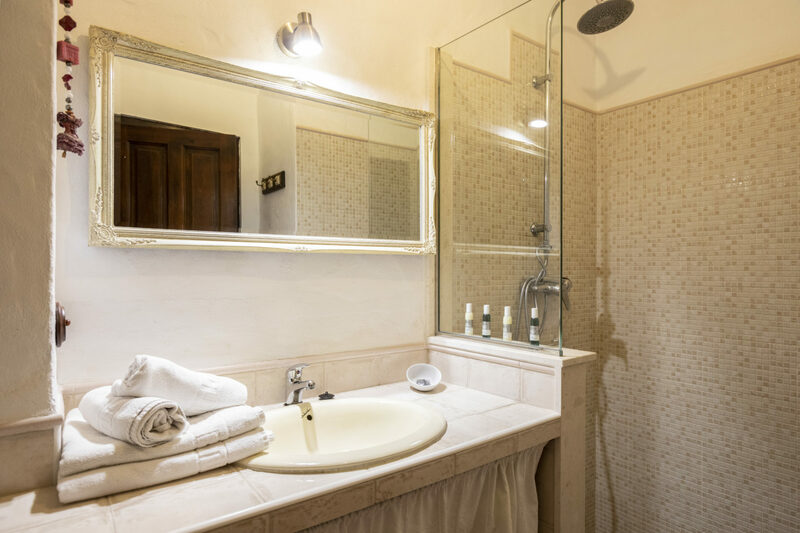 All the rooms are equipped with a refrigerator, microwave and sink. 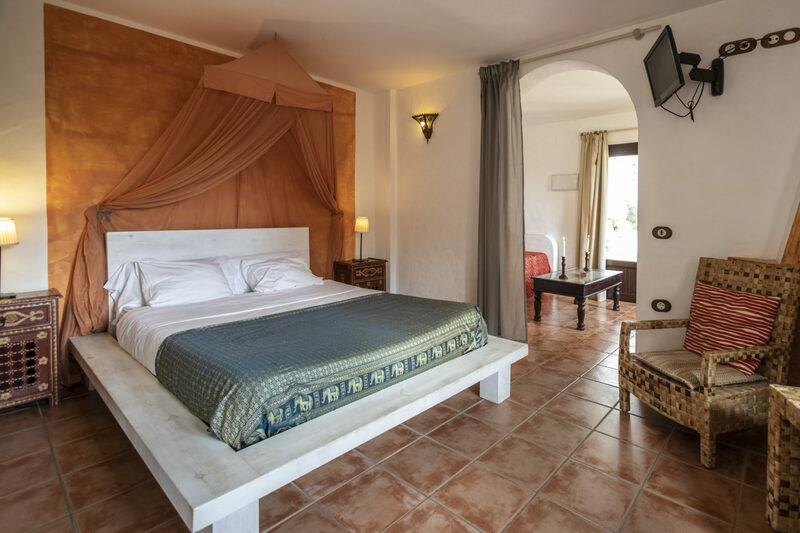 The suite offers you a beautiful private terrace as well. 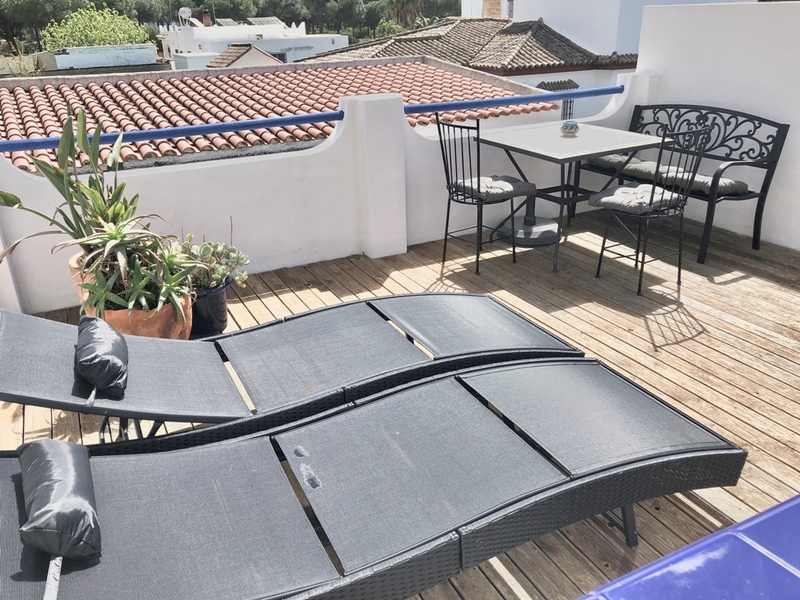 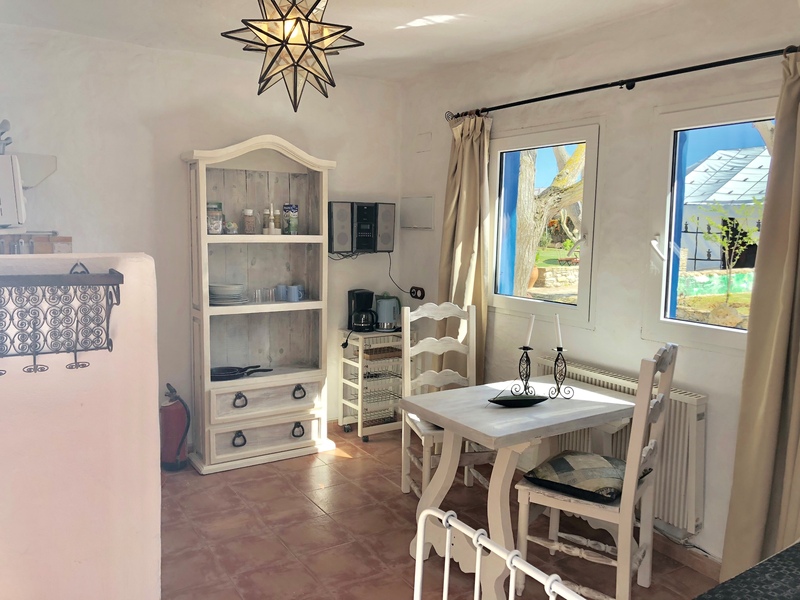 The cottages offer a sitting area, television, cd-player and a kitchen equipped with refrigerator and microwave.The 4-person cottage even provides you with your private roof terrace. 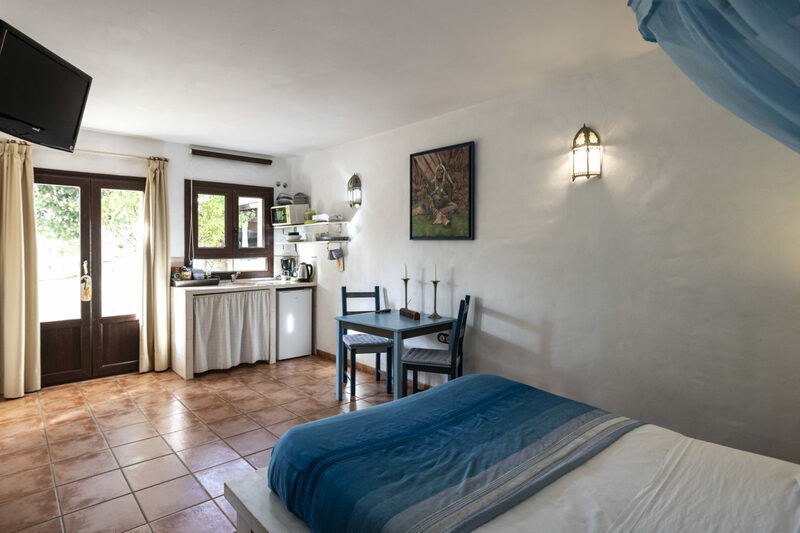 Both cottages have their own garden with a direct access to the swimming pool. 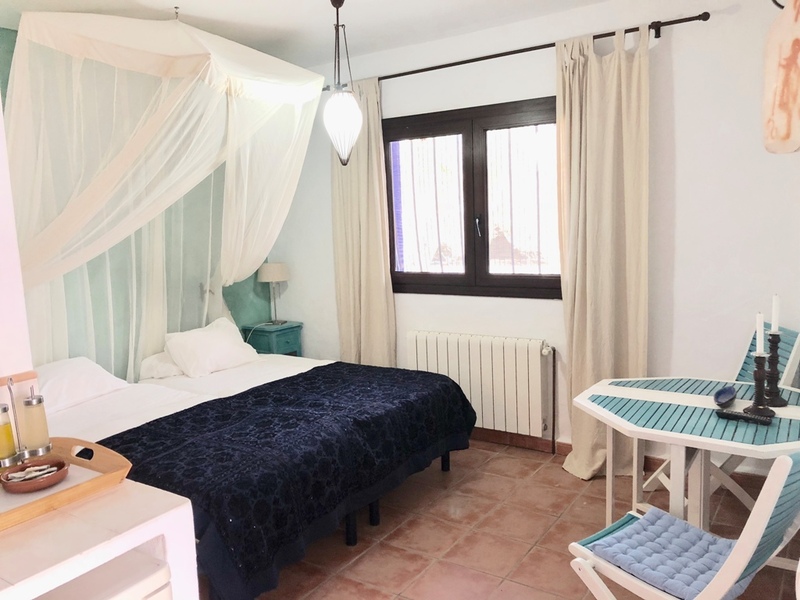 All of the rooms in this lovely bed and breakfast are cleaned weekly with change of bed linen and towels unless otherwise required. 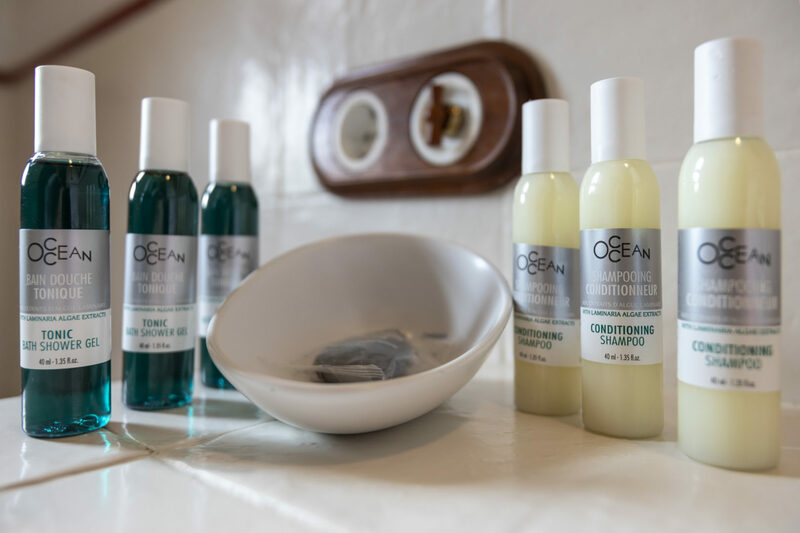 In that case you will be charged extra. 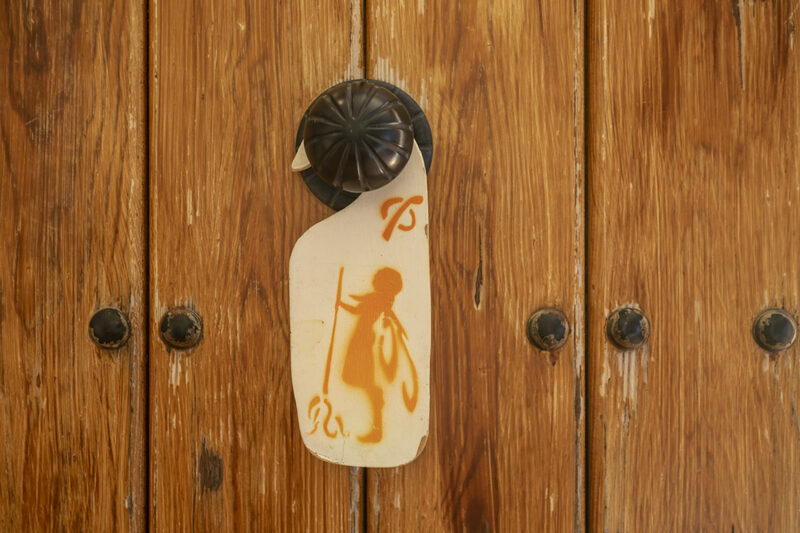 Breakfast will be served around 9 O´clock in front of your door.